Your website is often the first element of your business that your potential new clients are introduced to, if your website has been poorly built or is years out of date you could be losing out on new clients. Our website design team build beautiful, contemporary and SEO ready websites that reflect your company’s image. We do this using our professional and responsive skills to allow your website to function seamlessly on any device. 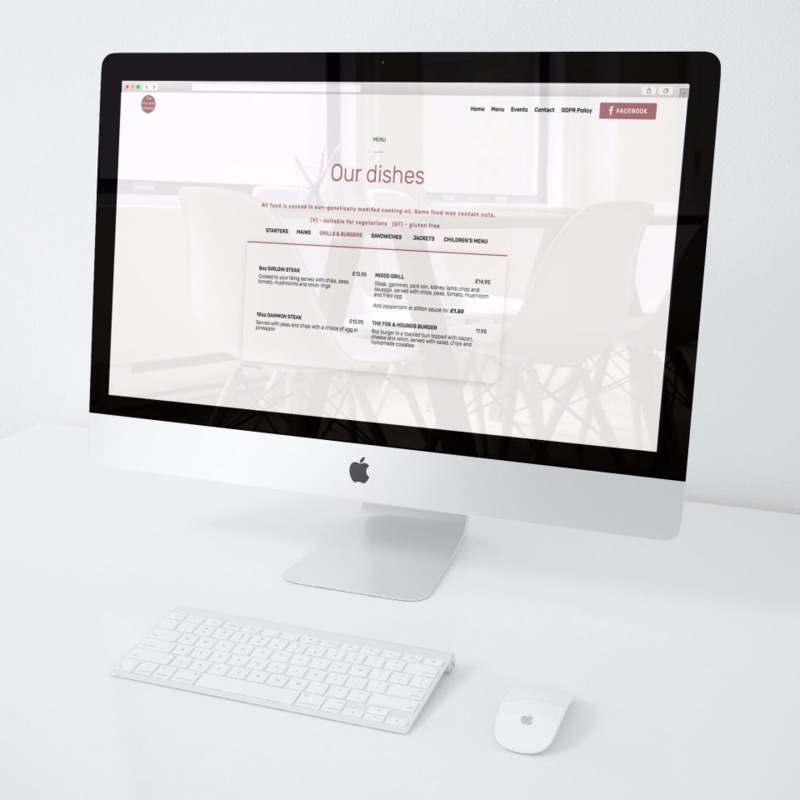 We can offer a creative web design, web development and graphic design service that draws on key marketing principles, to ensure you and your company receive the business you deserve. Does your website need a new look? Does it look out dated? Our design team can refresh your website to look great in today's market and keep you above the competition. We have a traffic driver module which gets you high in the ranking of major search engines on critical keywords to your business. After your website has been built we can use the same corporate style of branding to match your business cards, letterheads, stationery. All our websites are responsive, this means they will auto fit to a mobile device and will work in all browsers. set-up to deliver 'the' shot, we can provide you. Delivering a full range of creative services from our studio in Chelmsford, website design and build, and effective marketing tools. All driven by a clear understanding of your brand and your objectives. Improving your offline and online success takes a combination of great design combined with a clever marketing communications strategy. We are experts in print design. We also build and design websites that work hard, adhere to the latest web standards and deliver results. Each web project is tailored to the client’s exact needs and requirements. 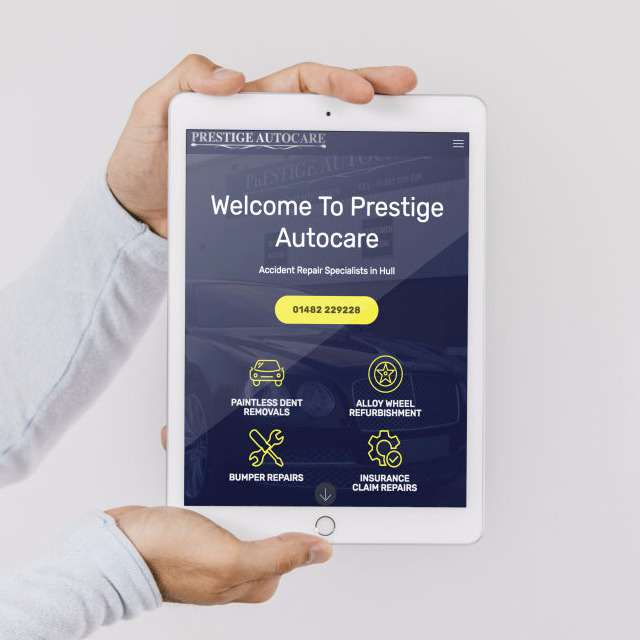 From large database driven ecommerce websites to one page and brochure style sites, we aim to produce a website that not only works for you but works for your clients and customers too. For more information about how we can help you to achieve your online goals, please contact us for a free consultation. We will create and build a home page and a contact page with map, we also will include an email address and the first years domain and hosting fee. The same as the Bronze option however 5 pages to use as you wish. This is the same as the other 2 packages however we will create 10 pages and include powerful web editor package which allows you to upload your own content pictures and wording without having to rely on us doing daily updates for you and gives you the power to change prices and products or special offers with a few clicks, we will also include a traffic driver module which gets you high in the ranking of major search engines on critical keywords which you can supply. We also will include Website Security Our Scanner tool allows you to detect, prevent and protect your website from sophisticated web malware. The website Malware Scanner helps you keep your site safe and secure by running daily scans on every pages of your website. You get to discover if it has vulnerabilities or if it has been infected with malicious code or malware. Who is Site Scanner for? Site Scanner is recommended for any site owner that wants to prevent their website from being infected with malware, malicious code or viruses. Site Scanner is the complete solution for anyone that wants that peace of mind that comes from knowing their site will not be banned from Google or other major search engines like Yahoo and Bing as a result of a malicious malware infection. Who uses Site Scanner? Our website Malware Scanner is the perfect solution for any site owner that wants to focus on his or her business while eliminating the risk of malware infection. Artificial Intelligence Protect your site from never-before-identified website malware. The award winning Artificial Intelligence (AI) engine constantly monitors new strains of malware allowing it to discover malicious code before it is generally reported bad and included in most anti-virus tools. This advanced feature helps us find security threats before anyone else.